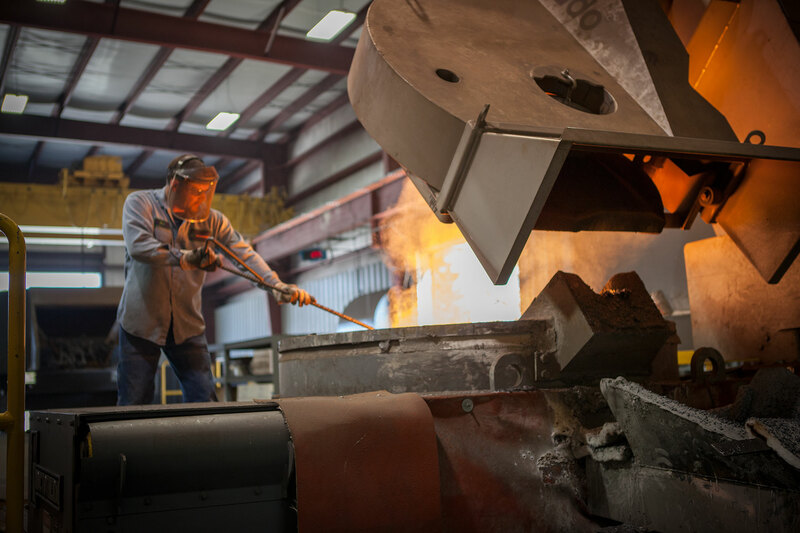 Forging, building, shaping…all of these are fundamentals of a successful company. Three i Design realizes its need to forge ahead, build relationships and continue to shape our company; making something that once was old new again. In 1776, 13 colonies won their freedom and the United States of America was born. The colonists who were once deemed unexceptional, unworthy and unwanted by their former king were now the founding fathers of what would become the greatest nation on earth. Fast forward 200 years to April 28th, 1976. Three engineers who longed for a change embarked on a journey that led them to be the founding fathers of Three I Engineering, now known as Three i Design. Jump ahead another 40 years, and you will find a company that has grown in number from 3 to 80, is a leader in its field and is committed to providing quality service to its clients. This site is our latest step at shaping our company, building new relationships and strengthening the ones we already have. Please visit often to check out the newest ways that we are forging ahead and let us know how we are shaping up.